West End Festival of the Arts: When the Circus Comes to Town! Final Session Sept 30 at 2pm! Extraordinary, written by Bara Swain, directed by SuzAnne Barabas, and starring Michele Tauber and Lori Vega as a mother and daughter who have a very unusual way of communicating. 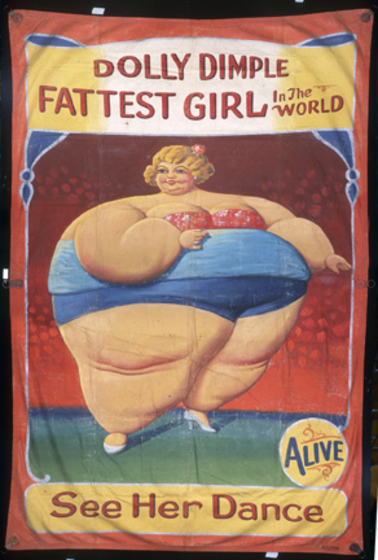 Mama Joanna (Tauber) is a former circus fat lady and Sugar (Vega) was born under the big top. What happens when Sugar decides it's time to leave the nest and follow her heart? Your ticket price includes 3 plays (Extraordinary, By the Light, Maximilian the Magnificent), plus an encore musical (Stepping Into Fire) followed by complimentary refreshments, wine and live music. You can also visit the art show and photography exhibit. WHERE: All performances take place at West End Arts (132 West End Avenue, Long Branch). Free parking and entrance are accessible off of Sairs Avenue (between Brighton Ave and West End Ave). 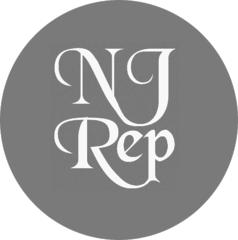 For tickets to this fundraiser for NJ Rep call 732-229-3166 or click the BUY TICKETS button below. The highlight of last season's All About Eve Festival returns for one performance only! Stepping Into Fire (musical) by Jonathan Brielle and Tom Coash. Set on a high wire practice platform, a tightrope walker (Jane Bruce) confronts her fears and tries to regain her balance on the wire two days after the tragic death of her partner/husband. If she is to emulate her heroes and continue to work the high wire, she must take that first step back onto the wire. Michael Irvin Pollard stars in Kate McLeod's By The Light, The heartfelt story of Topsy, the Asian elephant, who was a victim of the dark underbelly of circus life. Based on a true story. Directed by Peter Zazzali. A daring trapeze artist, a drunken clown, two ICE agents, and a man surrounded by five hungry lions. Welcome to the greatest show in the tri-state area! Written by L.H. Grant, directed by Zoya Kachadurian, and starring David Friedlander, Thomas Grube, Juliet Kapanjie, and Cathryn Wake.